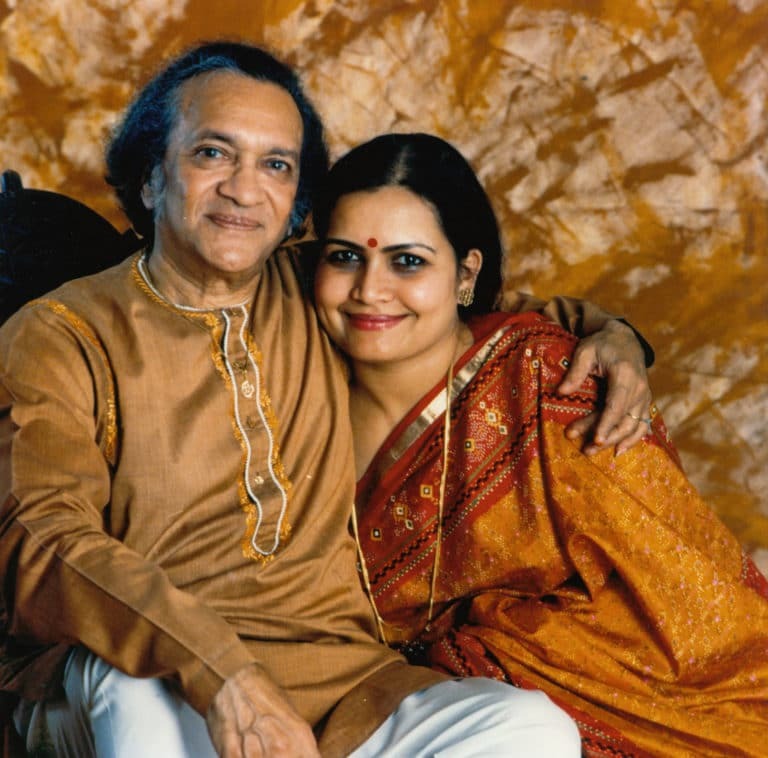 The Royal Opera, London Philharmonic Orchestra and Curve present the world premiere of Ravi Shankar’s only opera Sukanya which tours venues across the UK in May 2017. With a libretto by Amit Chaudhuri, the semi-staged opera is directed by Suba Das and conducted by David Murphy, with soprano Susanna Hurrell in the title role, bass-baritone Keel Watson, Brazilian baritone Michel de Souza, the BBC Singers and the full force of a 60-strong London Philharmonic Orchestra. The Orchestra is supplemented with Indian classical instruments including the sitar, shennai, tabla, mridangam and ghatam. The innovative Aakash Odedra Company provide the choreography and dancers and Tony Award-winning 59 Productions are providing production design. The world premiere of Sukanya is made possible through generous philanthropic support from Arts Council England and the Bagri Foundation. The work also received seed funding from Norwich Arts Centre and a Kickstarter campaign. Sukanya is a co-production between The Royal Opera, London Philharmonic Orchestra and Curve and 19 May performance is presented in association with Southbank Centre.